I am very upfront about my love of Reigns, the tinder-meets-card game RPG where you swipe your way to power — or to death, over and over. Actually, that second part is a given. 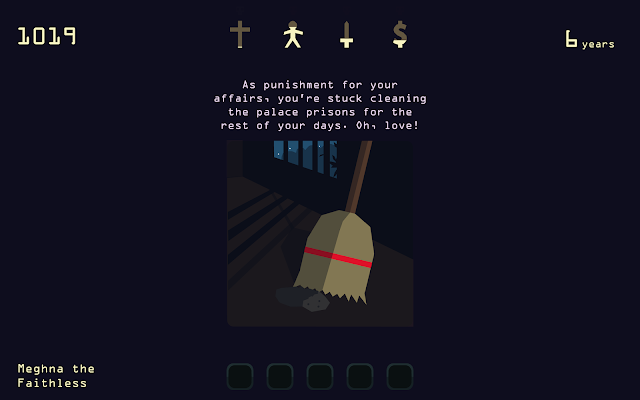 The title’s sequel, Reigns: Her Majesty, was released last December and sucked up the entirety of my holiday energy. I regret nothing. Today, it’s time to return to the monarchy as the woman who rules. Your constituents will still question you as a woman ruler, of course, but you can show ’em hell! A cultural renaissance is upon us, and it’s up to the Queen to decide how to strike a balance, or just beat down her flock until they beg for mercy. For the Queen to live long, however, you must strike a delicate balance between the military, the people, the church, and the money. Give the military too much power and they’ll form a mutiny to overthrow you; too little, and you’ll have led your country’s folks to the enemy like lambs to slaughter. You get the idea, though. Everything is a delicate balancing act in Reigns: Her Majesty. And I am so, so excited that Nerial and Devolver Digital have pushed an update to the game. The Transformation Update brings 200 new cards, including new characters and — eek! — deaths. Oh, and a bonus: the update is free! That’s right, not only is the update available right now, it’s available as a free update to the title! 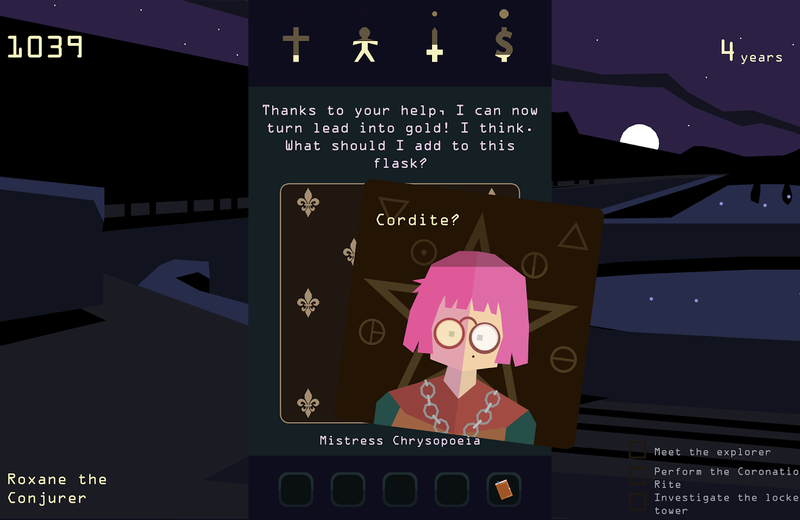 Reigns: Her Majesty is available on iOS, Android, and PC/Mac vis Steam. To celebrate the update, mobile versions are 33% off and the Steam version is 50% off; that being said, paying the full price is more than worth it.